The rules are the rules, and this is the week where buyers and sellers will be very active. Phones have been active all week leading up to the deadlines. 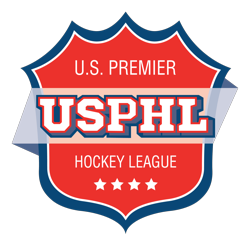 Some moves are expected in the USHL today as teams look to the future or plan for a playoff push. Speaking to several coaches in the NAHL, some of them are looking to build for next year and some high profile players are said to be on the move. Several Tier III teams are also trying to pick up players as they make their playoff push. 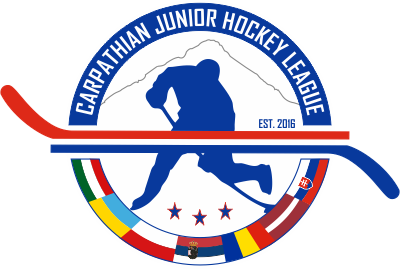 All movement of U.S. citizen players by trade between USA Hockey member Tier I, Tier II, and Tier III teams must be completed on or before 11:59 p.m. Mountain time on February 6 of each season. – ( a ) All Tier I drops of U.S. citizen players must be completed by 11:59 p.m. Mountain time on February 6 of each season. – ( b ) All Tier II drops of U.S. citizen players must be completed on or before 11:59 p.m. Mountain time on February 8 of each succeeding season. All protected lists shall be frozen at 11:59 p.m. Mountain time on February 10 of each season. The frozen protected list shall continue until the team on whose protected list the player appears shall have completed its final regular-season, playoff, regional or national championship game.